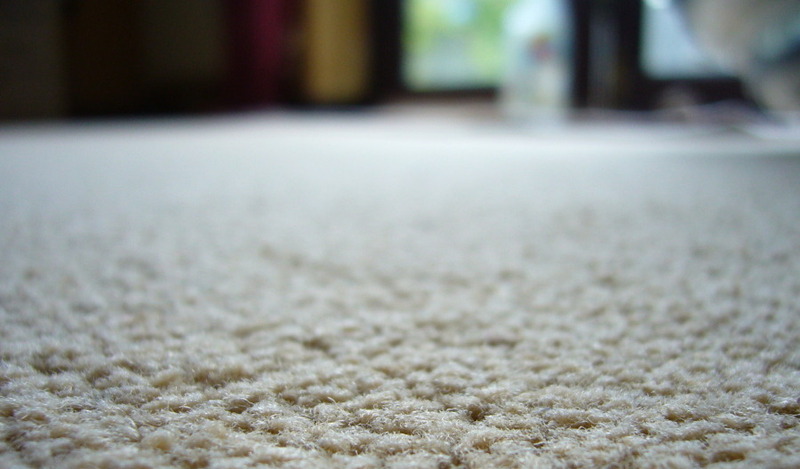 Arena Cleaning Services is the company we use to give our main carpeted areas a thorough deep clean once a year. We say that they're our favourite, but actually their the only one we've used and have found to be extremely thorough. Expect six or more hours of cleaning on the living area/stairs/landing area, plus a large rug and number of runners.